Matcha, matcha, matcha! It’s the new perfect food! But are you aware of how to use matcha for skin? Chew on this! Matcha green tea is the amped-up, intensified version of green tea that came onto the scene just a few years ago. And now it’s everywhere! 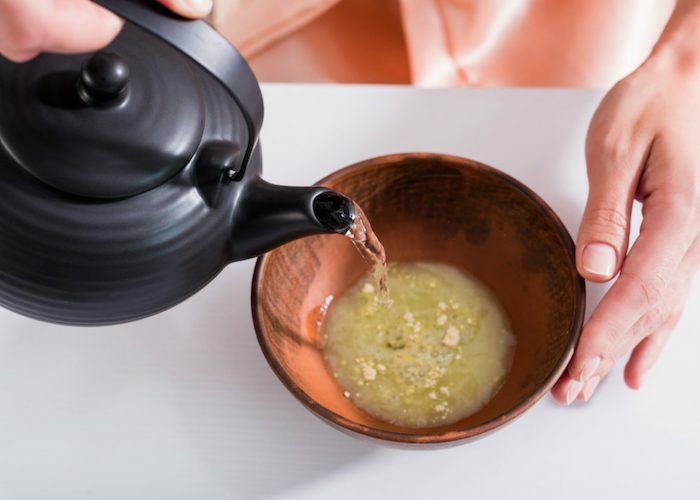 Now, there are matcha bars and cafés dedicated entirely to serving matcha tea in varietal forms that include teas, lattes, matchuccinos, thick teas that double as sauces on ice cream and treats, cakes, cookies, lava desserts, and other delicacies. But there are also matcha spas, that serve matcha facials, pedicures, and massages. But what exactly is matcha? And what makes it so insanely popular? How good is it for your skin? This article will focus on just that: matcha for skin. 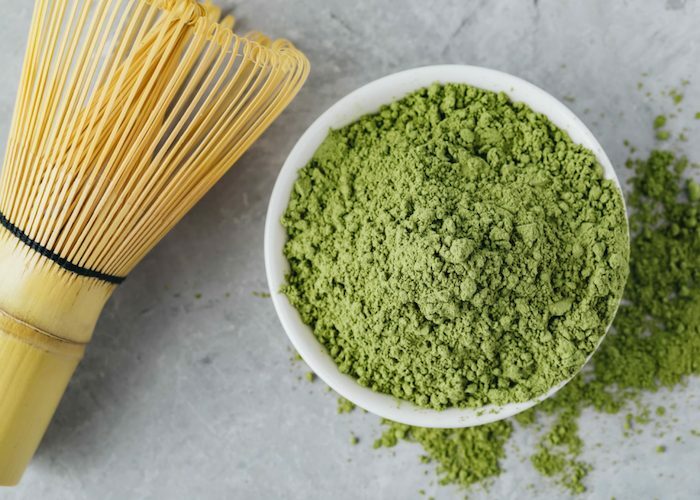 Because matcha is a powdered form of green tea, it mixes easily with other ingredients to make anything that your skin might need, from face to hair, to lips, to body scrubs. Continue reading to learn how to use matcha for skin, its benefits, and how to make 4 DIY face masks. 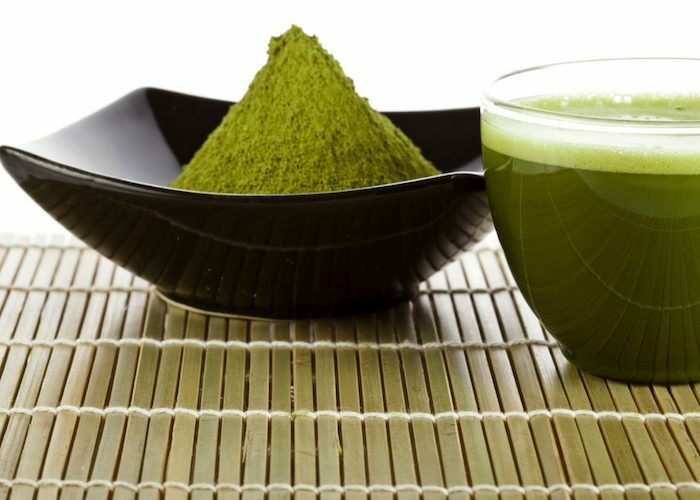 Matcha is green tea on steroids, with more antioxidants, chlorophyll, polyphenols, and amino acids than any other tea on the market, including green tea. Matcha and green tea are both from the green tea plant, Camellia sinensis, and both use its leaves to make a tea. What makes matcha so much different – and so much better — is that it is powdered green tea leaves. So, while normally we steep green tea leaves and drink the water as a tea, matcha is the powdered leaves themselves, which we mix with water. So, in essence, we are drinking the leaves themselves. 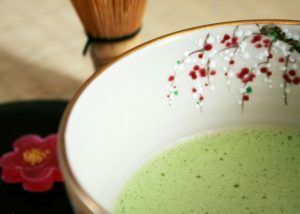 Historically, matcha was used only in Japanese tea ceremonies. As such, it is raised and processed differently than most teas. It is not grown in the sun; instead, once it spawns its first leaves, it spends the rest of its life growing in a protected environment. This encourages more chlorophyll and antioxidants in its leaves. After the leaves are picked, every single leaf has both its stems and veins removed. Then, it is powdered to make matcha green tea. The end result is a tea that consists of the most beneficial part of the plant, the leaf, where all the chlorophyll, antioxidants, amino acids, and polyphenols are. 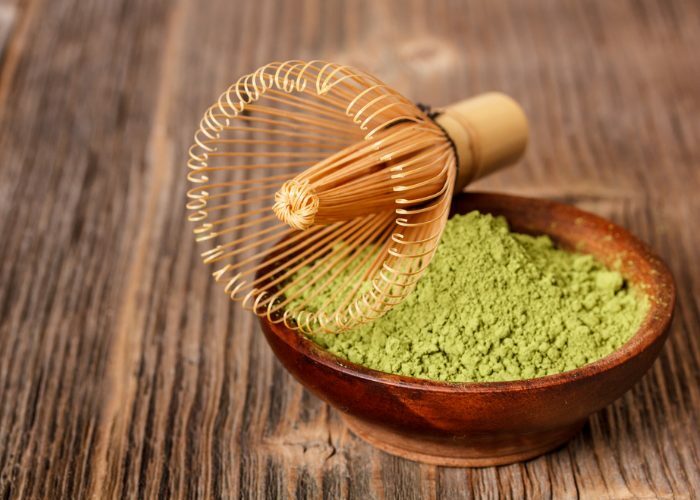 Thus, matcha green tea powder is the most beneficial and potent part of the plant, which is why it is so popular among health enthusiasts in the first place. Matcha contains powerful antioxidant ingredients known as catechins. Catechins are water-soluble polyphenols which are a major group of antioxidants. There are 8,000 different kinds of polyphenols, and they are available in every type of plant, from fruits and vegetables to cereal grains and legumes, to coffee and tea. These antioxidants are known to help lower cholesterol, reduce inflammation, and enhance insulin activity, among other amazing health benefits. In addition, one of these catechins known as Epigallocatechin-3 Gallate (EGCG), even has anti-tumor properties. 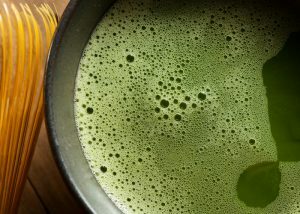 There is no doubt that drinking matcha can offer a wide range of health benefits. With its high concentration of antioxidants, it offers a real health boost in more ways than one. 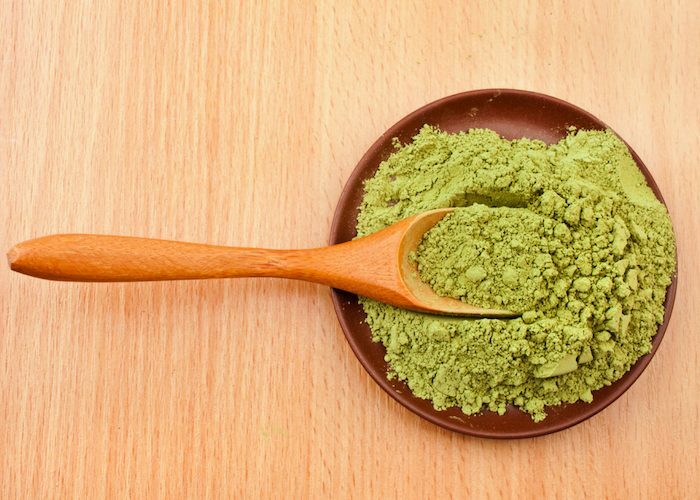 Let’s explore the benefits of matcha for skin and beauty. Since matcha is quite new to the western hemisphere, it’s a wonder that it is already so popular. 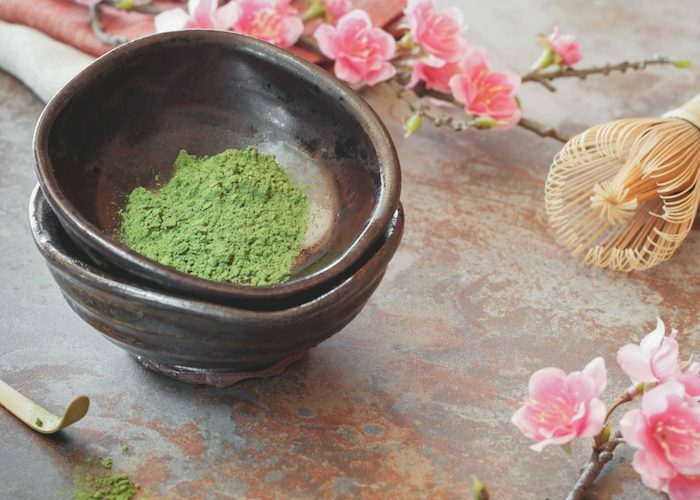 Matcha has even begun making its appearance in the world of mainstream skincare. Everyone from drugstore brands to high-end department store brands have started entire lines based on matcha as the primary ingredient. And these lines include everything from cleansers to moisturizers, from treatments to sheet masks. If you want it, you can find it with matcha. Thus, there is no doubt that matcha’s beauty benefits extend from the inside to the outside with topical applications. According to the research, green tea’s main antioxidant ingredient, EGCG, can be applied to the skin and it provides the same protective effect to the skin as it does for the internal organs. 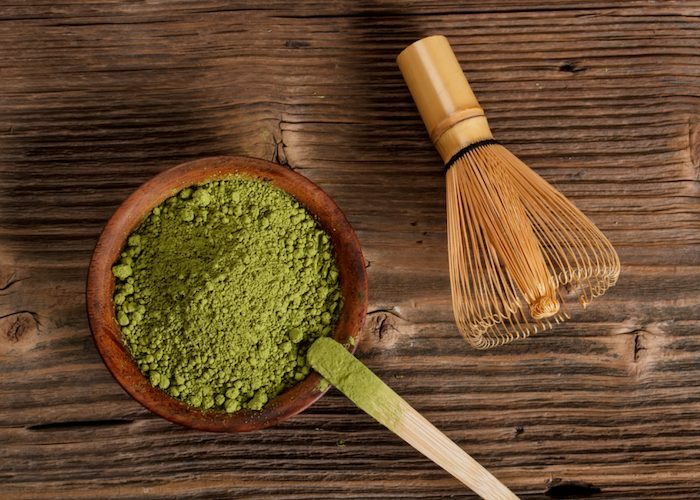 Let’s take a better look at some of the benefits of matcha for skin. Its natural anti-inflammatory properties have been shown to calm acne breakouts and reduce sebum production. 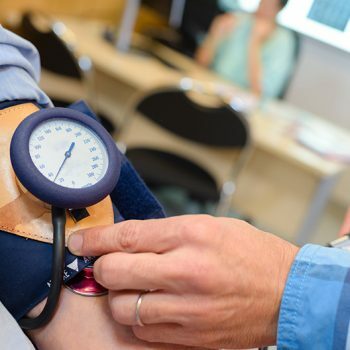 Polyphenols, especially EGCG, a molecule found in green tea, has been proven to reduce inflammation, promote healing, and fight certain types of bacteria. We all know daily SPF is important, right? Matcha for skin provides a powerful polyphenol, EGCG, which is photoprotective. It is the ingredient in matcha that can be combined with regular sunscreen to protect skin against molecular damage caused by sunlight. It fights free radicals and renews skin cells at the same time too! While matcha can protect our skin from sunlight, its EGCG actually has been proven to prevent cancer cells from forming. It has even been shown to decrease melanoma cells. So, while using matcha for skin as a photoprotectant SPF, it will prevent the formation of potential cancer cells while it decreases the melanoma cells already present. 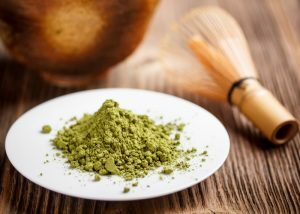 The caffeine in matcha green tea can help tighten the skin, and the polyphenols can also help to fight free radicals, which weaken skin’s elasticity. And the chlorophyll and amino acids help with cell renewal to keep your skin looking fresh. Matcha has caffeine and an amino acid, L-theanine, that constrict blood vessels to act as an anti-inflammatory. It can ease and calm rosacea, acne, and eczema. Matcha’s caffeine and amino acids are beneficial ingredients in fighting under-eye puffiness, swelling, and dark circles.,  They reduce the inflammation that causes puffiness, while matcha’s chlorophyll fights signs of aging. So, are you ready to try matcha for skin? Then how about a DIY matcha facial? We have four DIY matcha face mask recipes for different skin types. These simple recipes will have your skin glowing in no time! Matcha green tea is rich in chlorophyll so it can help fight signs of aging, boost skin elasticity and improve skin suppleness. Honey adds antibacterial benefits and moisturizing properties. Cinnamon stimulates the blood flow. Mix the matcha, honey, and cinnamon in the bowl. Add boiling water slowly to achieve a liquidy consistency (for the consistency of gravy). Make sure the mask is cool to the touch, then apply to your face and neck and let sit for 20 minutes. 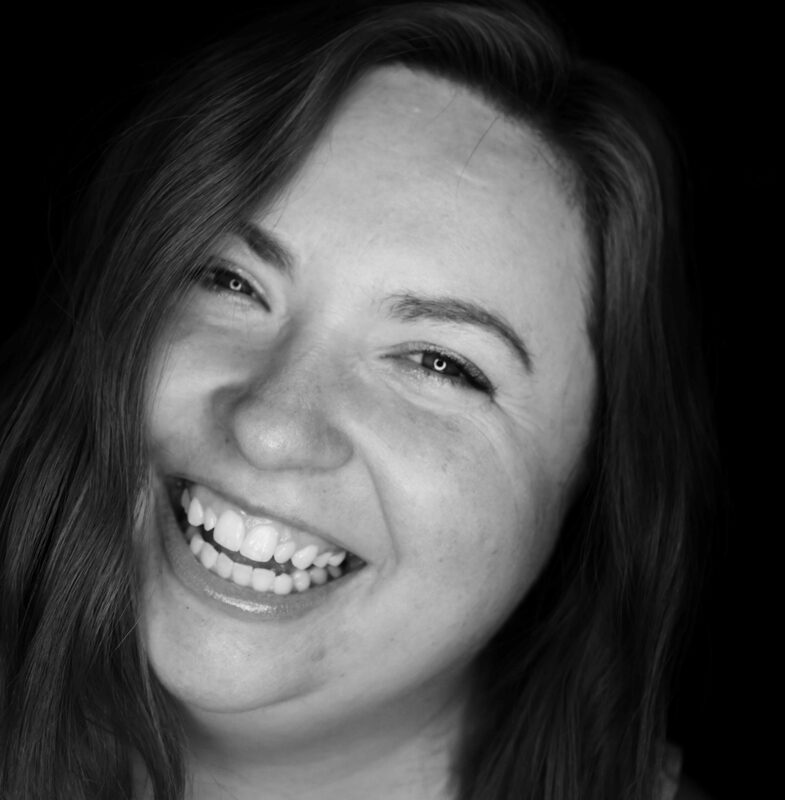 Tip: Use this DIY matcha face mask once a week for deeply cleansed and rejuvenated skin. This DIY matcha face mask uses egg whites to help close pores and tighten the skin. This will reduce or eliminate acne, and remove excess sebum. 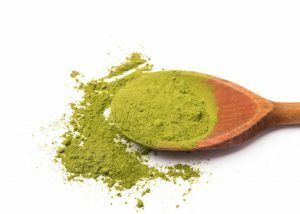 Matcha powder is a powerful antioxidant to renew skin cells. Put ingredients together in a bowl. Mix well. Apply it to your skin and let it sit for 15 minutes. The lactic acid in the yogurt has a gentle peeling effect and removes buildup and dead skin cells to brighten your skin, while the antibacterial properties of the honey will cleanse the skin to reveal brighter skin. In using this DIY matcha face mask, the antioxidants in the matcha powder help prevent cell damage and rejuvenate the skin. Apply to your skin and let it sit for 20 minutes. The French clay (or bentonite clay, either will work) will trap dirt and deep-clean pores, while the matcha reduces inflammation and the production of sebum. This is a great DIY matcha face mask to use after a long day. Apply to face and neck. 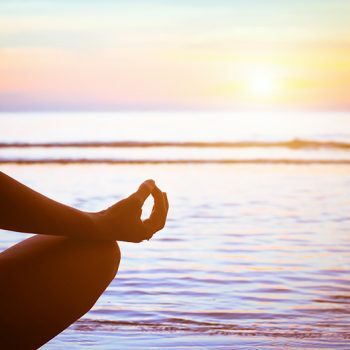 Let sit for 20 minutes. Tip: You can substitute the water in this recipe for apple cider vinegar (for oily or acne-prone skin), sparkling water (to increase stimulation and detoxification of the skin), or milk (to hydrate dry or tired skin). They will all work just as well for any of the DIY matcha face masks. Health food stores. 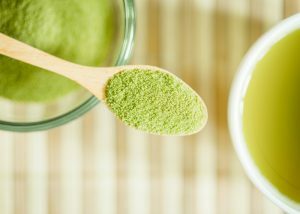 Most health food stores sell matcha green tea powder, in both ceremonial and culinary grades. It is worthwhile to check at your local Chinese grocery store, too. They may have a different selection or even better prices! Online sites. You can order it online from any reputable vendor. But, be sure to read the reviews to make sure you are dealing with someone reputable whose products are the real deal. Local superstore. Your local superstore should carry an ample selection, including both ceremonial and culinary grades. Because matcha for skin offers so many health and beauty benefits, you can use it every day to treat your skin. Invest in a bamboo whisk. This will help you blend or mix your matcha powder into a much smoother form. Whisks generally cost $10, but they may come in a set that includes a bamboo spoon and scoop for a few dollars more. Learn the different grades of matcha tea. Ceremonial grade is the highest quality available (and the most expensive). 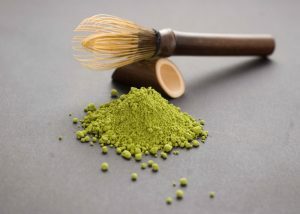 There are also several types of culinary grade to purchase, but it is not as pure nor as exclusive as the ceremonial grade matcha green tea powder. Knowing which grade you need for your matcha for skin is important. Consider how often you will use it, and for what purpose. Use a matcha sunblock daily. Using a daily SPF is a modern fact of life, but using a matcha sunblock is even better. Using either our recipe for SPF or just adding a bit of matcha green tea powder to yours will provide both protection and benefits to your skin. Apply a hair mist with matcha. Our hair needs protection, too! With our busy lifestyles, a matcha hair mist can refresh your hair while protecting it and your scalp from daily stressors and too much sun! Weekly rejuvenation. 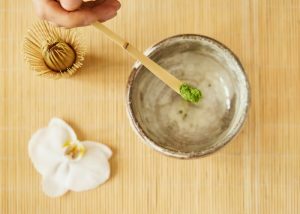 Don’t forget to try all of our DIY matcha for skin care recipes when you have time to rejuvenate. From our matcha face masks to our bath salt recipes, make sure to try them all. 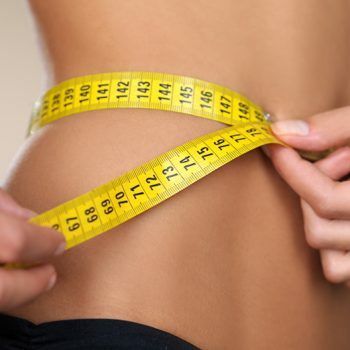 All in all, matcha green tea powder is one of the most powerful ingredients you can use in your routine to improve your overall health and appearance. Matcha for skin is the latest craze because of its amazing effects. 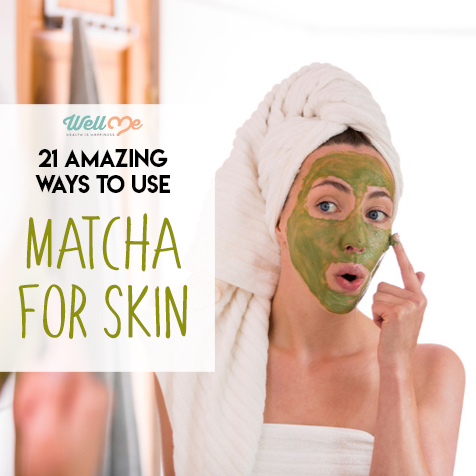 Try any one of our DIY matcha for skin care recipes and see if you aren’t a believer, too!